With the changing customer expectations, it has become very important to ensure that the retail billing software match the needs of the customer. Mobile POS is one such technology in the field of retail software. Mobile POS systems can be easily integrated into devices like smartphones and tablets to ensure a hassle-free checkout and payment procedure. Many people think of Mobile POS as retail software to serve the purposes of big e-commerce giants like Amazon and Flipkart. However, the coin has another side to it. 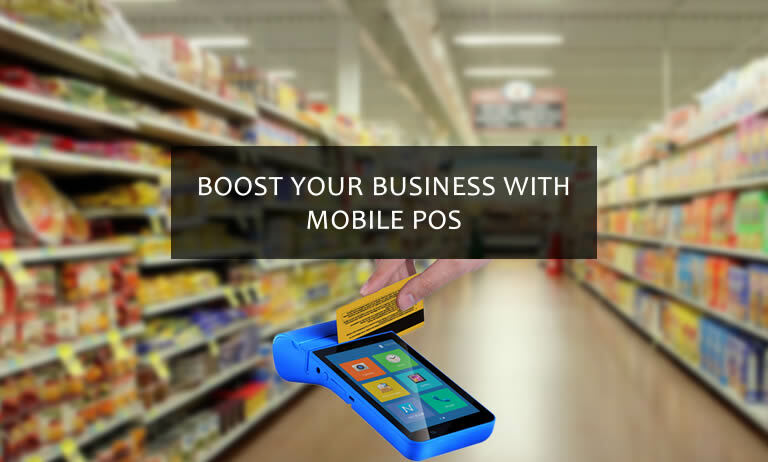 Mobile POS Software India helps the small retailers who are short of space and funds to sell their products to the customers. However, Mobile POS is generally more suitable for the sale of grocery items rather than the sale of electronics and apparels since they require proper tagging. Manages multiple stores simultaneously : Be it sales, inventory or profits, Mobile POS helps to keep a track of all three of them, that too at varied stores using a dashboard on the mobile. Apart from this, Mobile POS Software India also offer various loyalty programmes for their customers. Boost sales and data security : Ease of transactions is the main reason for which firms resort to Mobile POS. Transactions can be made from any location, thus ensuring a hassle-free experience for the customers. This, in turn, helps in boosting the sales of the firm since customers find it easy to go through the checkout process and the payment gateway. An additional benefit provided by these mobile POS is that the data is fully encrypted. Mobile POS is one of the best and most popular ways to engage customers. This not only increases the sales but also adds to customer loyalty thereby ensuring permanent customer base.